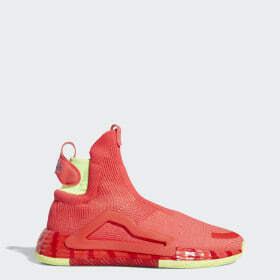 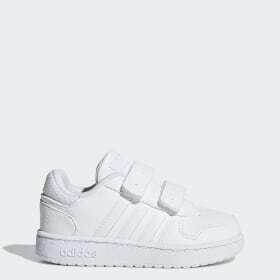 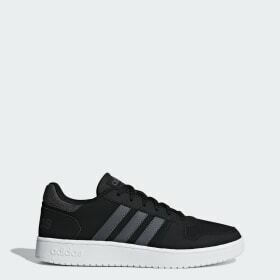 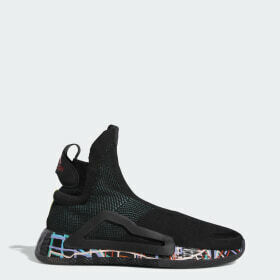 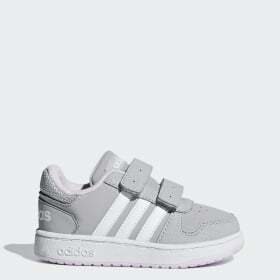 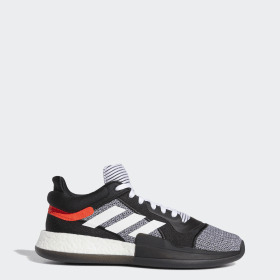 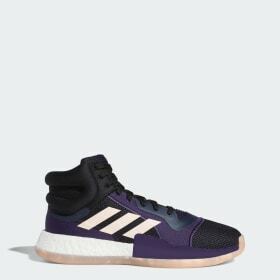 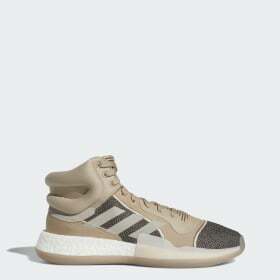 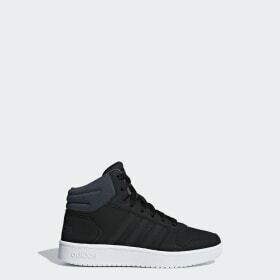 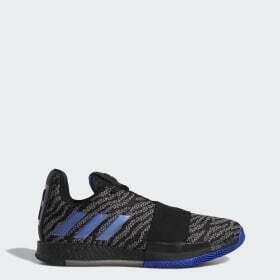 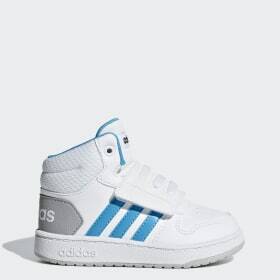 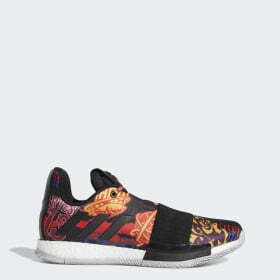 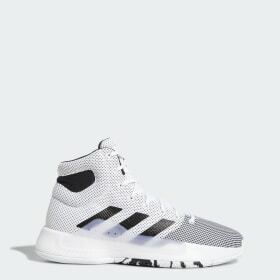 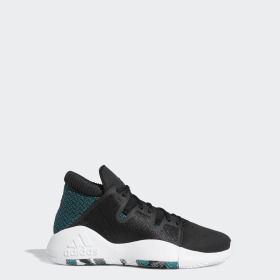 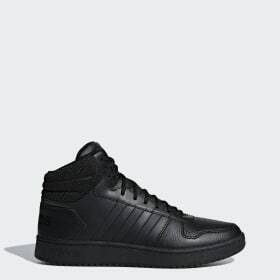 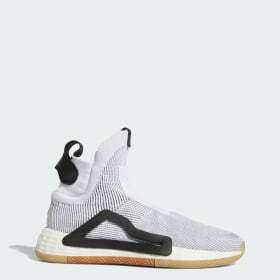 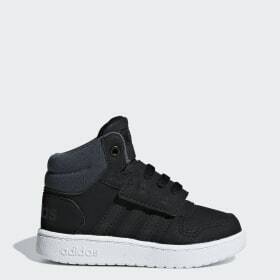 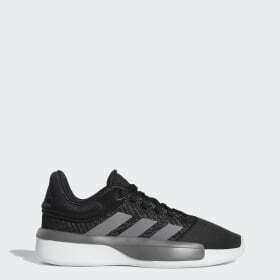 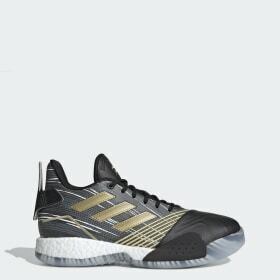 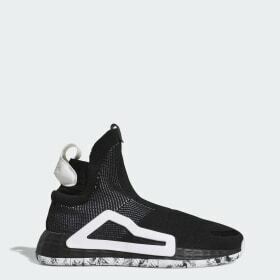 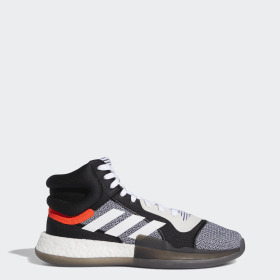 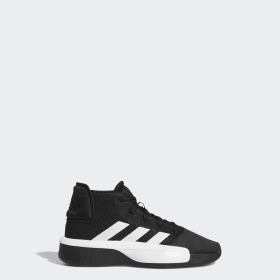 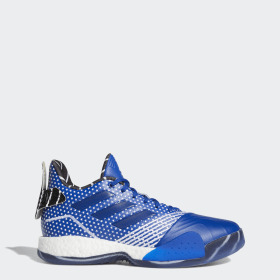 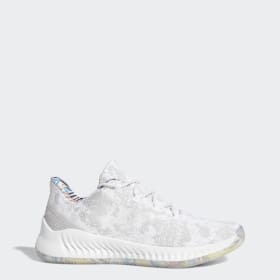 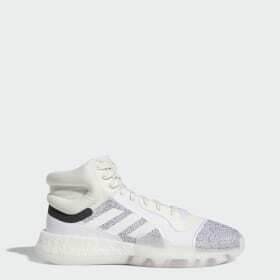 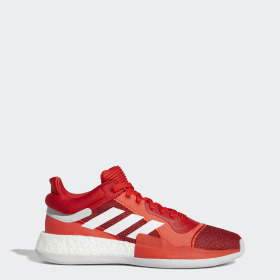 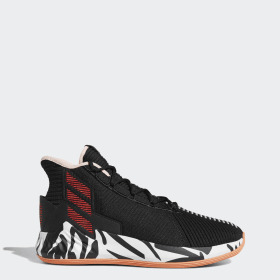 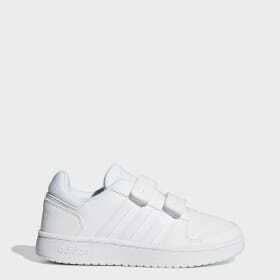 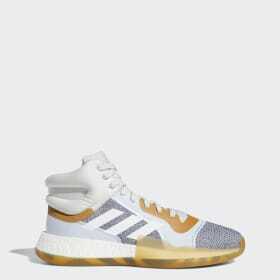 <h2>CHOOSING THE RIGHT BASKETBALL SHOES</h2><p>When it comes to selecting the right <a class="gl-link" href="https://www.adidas.co.uk/basketball-trainers">basketball shoes</a> for you, it totally depends on what type of player you are.</p><p>Power players like Derrick Rose and Kristaps Porziņģis need more stability and cushioning, which high-tops can deliver.</p><p>Speed players like Damian Lillard need to run, assist and bypass opponents quickly, so light low tops are the natural choice as they optimise speed and flexibility.</p><p>Whether you’re looking for stability on dunk-landings, ultimate grip for fast cutting moves or energy return for quick court coverage, adidas basketball shoes for men, women and <a class="gl-link" href="https://www.adidas.co.uk/kids-basketball-shoes">kids</a> deliver on all counts.</p><p>Damian Lillard shoes are low-tops built with BOUNCE™ midsoles to energise your game and cushion landings. 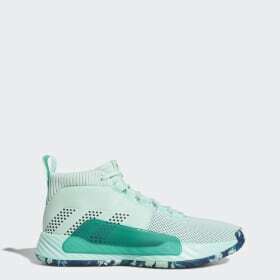 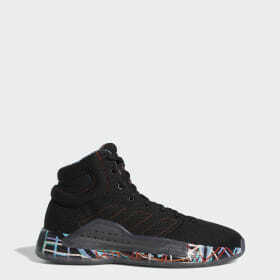 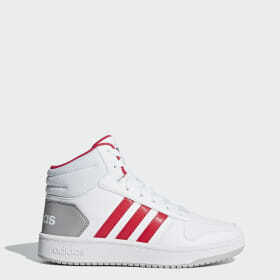 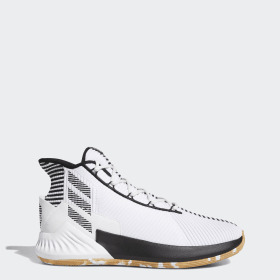 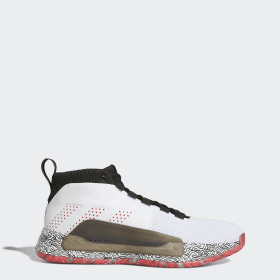 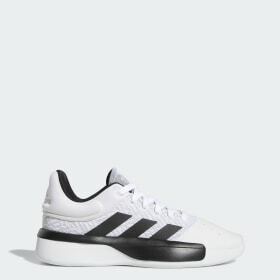 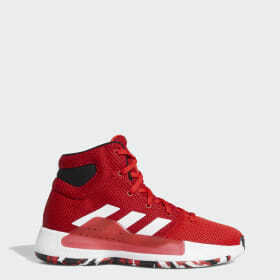 Swift agility and split second decisions are classic Lillard, his quick and technical signature style is enhanced by these shoes.</p>Distinctive outsoles offer outstanding grip and seamless Fusemesh uppers are designed to give support and stretch for a custom fit that adapts to every move as you break for the basket. 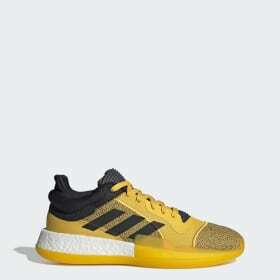 Crazylight boost shoesare light and fast low-tops with responsive Boost™ midsoles for ultimate energy return cushioning and a back collar for comfort. 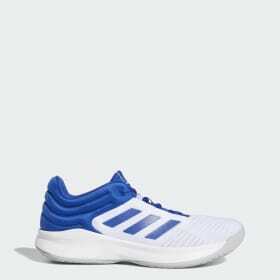 Enhanced mid-foot stability offers a locked-down fit and a moulded heel cup provides game-long support.